André Guendel, born in 1987, graduated from the Technical University of Dresden (Germany) with a degree in process engineering and biotechnology. While at university, he began to focus on method development and optimization while working in different scientific fields, from sea water pollution studies and physicochemical analysis at IRIS Biomiljø (Norway) to biotechnological aroma production at the Leibniz University of Hannover and the Technical University of Dresden. 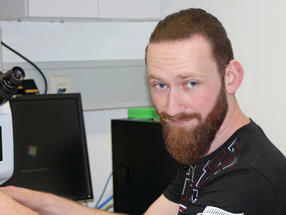 Since December 2013 he has been working in the RG Assimilate Allocation and NMR (AAN) at IPK Gatersleben. 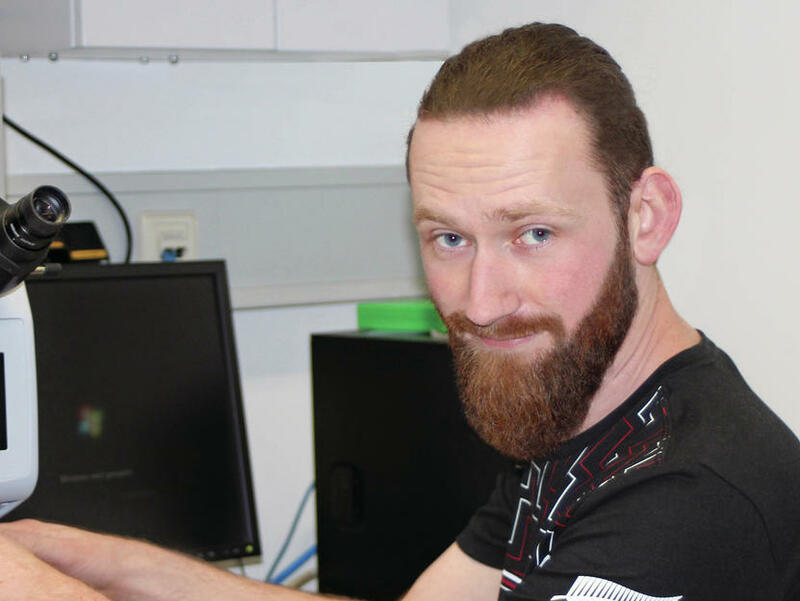 At IPK Gatersleben André Guendel is focusing on method development for the chemometric analysis of plant composition and the automation of imaging-based analytical approaches. The wide range of scientific backgrounds allowed him to acquire expertise in various complex analytical technologies covering Infrared and NMR spectroscopy as well as chromatography, creating a high level technical understanding of how data is created and what information can be extracted out of it. He aims to uncover more insights into the inner workings of plant life in his future PhD work at IPK.